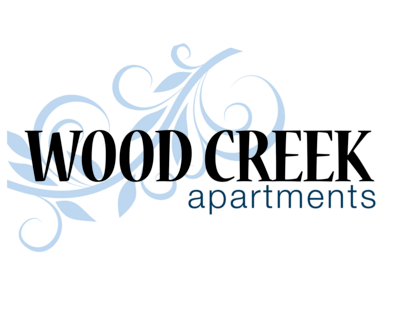 It's an exciting time to lease at Wood Creek Apartments of Fort Wayne. Under new management, the community has undergone a major renovation as well as the addition of many upgrades and new amenities to better meet the needs of our residents. Wood Creek is located close to the city for your convenience yet in a secluded, wooded setting for your enjoyment. The community is comprised of 1 or 2 bedroom homes, a 24-hour fitness center and even a dog park for your furry family members. Schedule your tour today!